Get a glimpse of the world’s most exceptional wines and spirits when you head to the seventh Masters of Wines and Spirits, hosted by luxury travel retailer DFS Group. Happening on March 24 and 25, the two-day event will take place at The Warehouse Hotel and feature 120 masterpieces from 60 legendary wine and spirits houses. 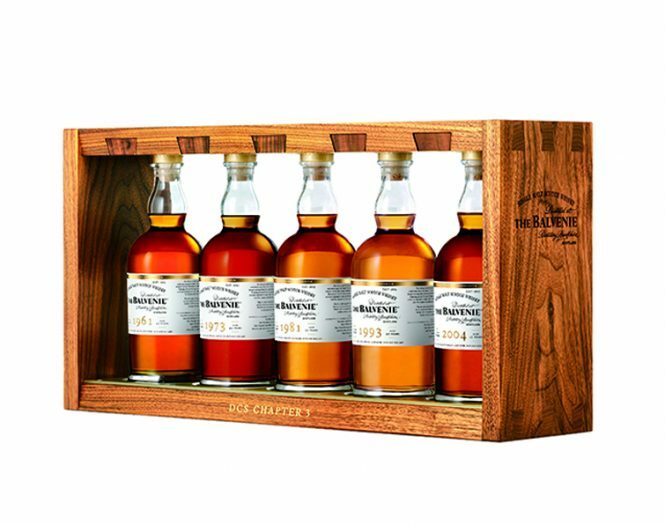 Attendees can purchase rare and limited-edition wines and spirits in one location, as well as enjoy workshops like The Balvenie Master Class Workshop – Single Malt Whisky hosted by The Balvenie Malt Master and the Château Latour Master Class Workshop – Wine. 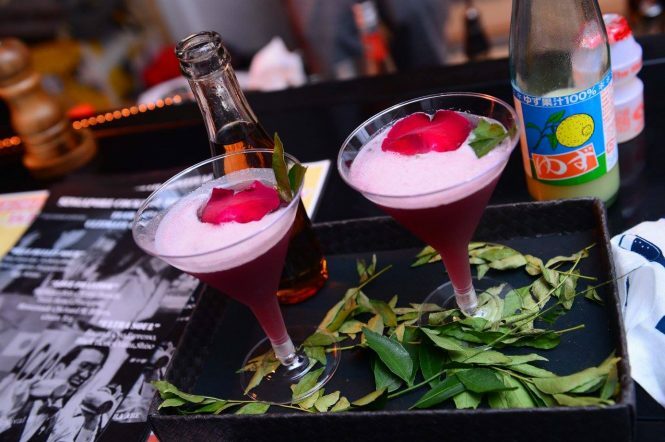 Raise your glasses to the upcoming Singapore Cocktail Festival, which returns from May 4 to 13. Expect 10 days of festivities happening in and around the festival village at Empress Lawn, in front of Victoria Theatre Concert Hall. Participating bars from Singapore include Astor Bar, Bob’s Bar, Caffe Fernet, Cin Cin, Mitzo Restaurant & Bar, Nutmeg & Clove, Propeller Bar, Red Tail Bar, Smoke & Mirrors, Tess Bar & Kitchen, and The Wall. From around the region, catch award-winning bartenders James Estes from Skullduggery (Kuala Lumpur), Bob Louison from Pussyfoot Salon (Seoul), and more.